Venice is a feminine town. and admire the beauty that surrounds us. Women of Venice paint the murals. Women of Venice help the homeless. Women of Venice stand up to free Venice. Women of Venice sing our songs. Women of Venice help women in need. 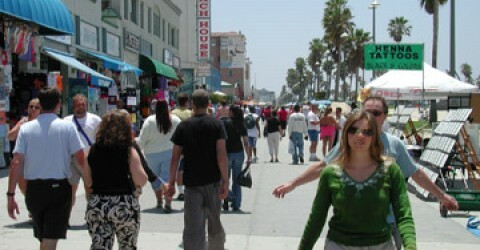 Women of Venice sustain the Beachhead. we must balance our city with nature. Women of Venice run our stores. 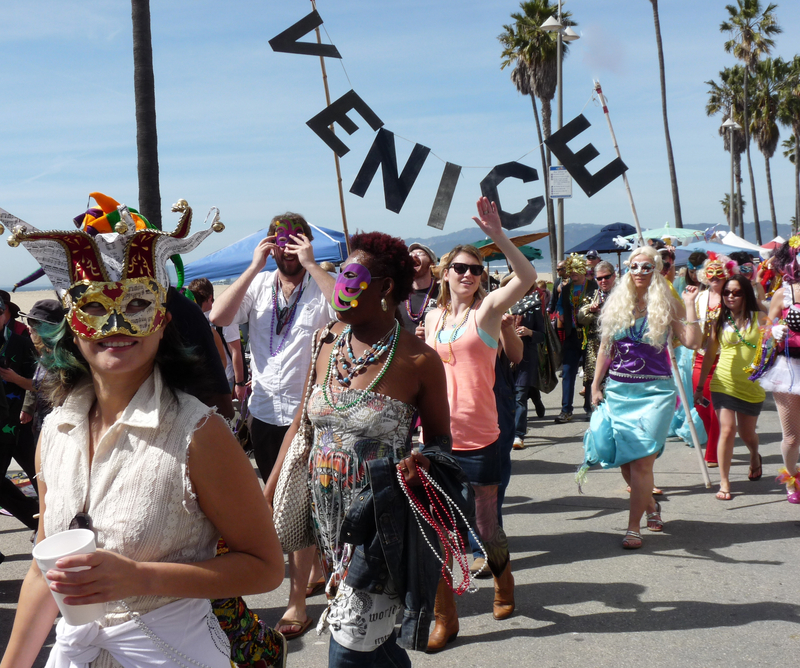 Women of Venice run our homes. Women of Venice watch over our canals. We live by the womb of the world. and the feminine spirit of Venice. and craving for land knew no bounds. battered by developers and gentrifiers. when we men learn to act more like women.